“If electoral reform has a pulse anywhere, it’s in Quebec,” Shachi Kurl, executive director of the Angus Reid Institute, said in an interview. B.C. 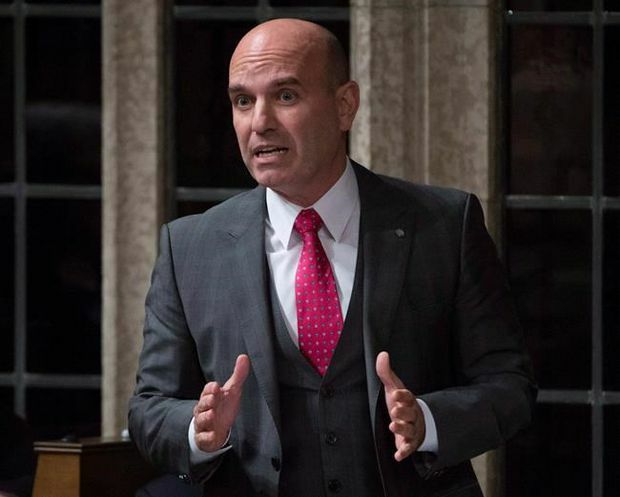 MP Nathan Cullen, a New Democrat, hopes reforms may take root in Quebec and PEI and maintains the B.C. referendum failed because of an over-complicated question and a more direct message from the No side. A mail-in ballot last week showed more than 61 per cent of voters chose to keep the first-past-the-post system, a disappointment to the Green and NDP parties that had pushed to overhaul the province’s voting system. Turnout was 43 per cent. It was the third time in 13 years British Columbians have voted against electoral reform. “We have to get better at talking about the benefits rather than getting in the weeds, which is what seems to inevitably happen with this issue – dual member versus mixed member versus the different proportional options,” Mr. Cullen said in an interview. “Electoral reform seems to attract very energized people who like details, and details are important but can also be complicated and confusing in the end,” he added. The NDP has criticized Prime Minister Justin Trudeau for backing away from the electoral-reform commitments he made in the 2015 election. The B.C. referendum results give the federal Liberals some protection from being haunted by their broken promise on electoral reform, Ms. Kurl said. “They will now have talking points that suggest this is something that Canadians have suggested this is something they are not tremendously interested in,” Ms. Kurl said. Gerald Baier, a political scientist at the University of British Columbia, said there was some momentum for reform, but the referendum results would give future proponents pause. “This is a pretty resounding no. I don’t think anybody can take away from this that there’s some real love out there, we should try it. Any politician who sought to do so in the near future would have a problem convincing people to spend another several million dollars on such an exercise,” he said. Lyndsay Poaps, executive director for the Leadnow non-profit group that campaigned for change, said she and her team were disappointed at the outcome of the B.C. referendum. “We still care about electoral reform and think a lot of people in the province are still unsatisfied with some of the aspects of our voting system and how people are engaged in our electoral processes,” she said. “I hope it’s done,” said former B.C. NDP premier Ujjal Dosanjh, a critic of reform. The result says to others in Canada that B.C. is pleased with its system, he said.